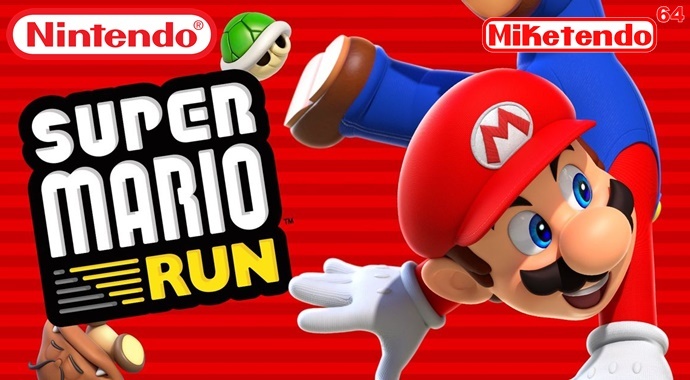 There are times Super Mario Run can be a bit buggy and crash unexpectedly, so it’s a good thing the app has received yet another patch update. According to the patch notes, the update consists of implementation of feature improvements, which in other words mean, taking care of the bugs that were previously affecting features such as Toad Rally, and making the mode play a little smoother. While it is not necessary to download the new update, it will make your iOS Super Mario Run experience that little bit better.